The class of 2023 witnessed several colleges receiving a record number of applications. There is fierce competition among applicants to set themselves apart from others. College admission officers always look for students who dedicate time and effort to showcase a well-rounded profile. Summer programs are great for profile building during high school. So, if you are serious about getting admitted to the top colleges in the US or India, it’s time to roll up your sleeves and work on building a well-rounded profile. Know the top summer schools in India for 2019. Why Should You Attend a Summer Program? Summer is the best time to show the admission officers that you are more than your GPA and test scores. The summer provides various opportunities to demonstrate your motivation and interests. You could undertake community work, internship or summer program. Summer programs are quite effective as they expose you to advanced subjects at the high school level. Hence, it shows that you are interested in a certain subject. Additionally, they seem to improve your college admission chances. So, let’s dig deeper into the list of best summer programs in India for high school students. 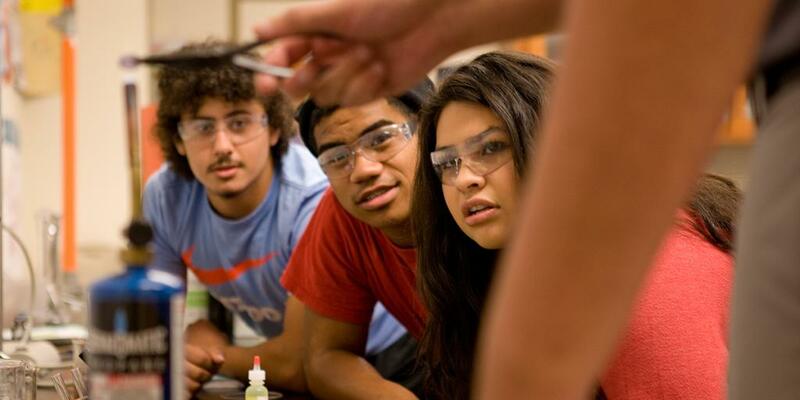 Read more about the benefits of attending a summer school (pre-college) program. The first of its kind in India, the Symbiosis Summer School, run by the Symbiosis International University (SIU), is a multidisciplinary program within a fully-residential school at Lavale in Pune. The summer program offers a learning environment with national and international faculty members within an intercultural community. The school will offer short-term certificate courses in a range of disciplines including filmmaking and photography, creative writing, liberal arts, performing arts like dance, theatre, Indian music, Indian classical dance, art and design, and climate change. Amity University (Noida) offers two-week summer programs in Science & Technology, Management, Communication, Creative Programmes, Law, Hotel Management, Travel & Tourism, Psychology, and Foreign Languages. Amity offers a great opportunity to explore various subject fields and work towards discovering a career roadmap that suits your interests and personality traits. So, if you are looking for a summer school in India 2018, Amity must be on your priority list. The YLAC program offers a unique opportunity to develop a better understanding of societal challenges. The program was initiated by Harvard and Oxford alumni with the objective of creating future leaders in the field of social impact. The YLAC summer program equips high school students with broader vision, inter-cultural awareness, and leadership skills through live projects. It’s not a traditional classroom-based program. The YLAC program deploys role-plays, group activities, peer reviews, field visits, and gamification. Fees: INR 20,000 to INR 28,000 (depending on modules) plus Tax. The Oxford Summer Courses in India will allow you to get exposed to world-class teaching and educational excellence. All the faculty members are Oxford academics with years of teaching experience. The 10-day courses are very effective in improving your grades, improving your college admission chances and gaining a competitive edge. It’s one of the leading summer programs in India for the students looking at to study Liberal Arts. The Young Scholars Programme at Ashoka University is a unique summer residential program which introduces high school students to the idea of a liberal arts education. It is a certified, week-long, residential program where students are exposed to different disciplines through experiential and hands-on learning. The program includes a range of activities including lectures, workshops, discussion groups, project work, presentations, and performances. This is an excellent program for outstanding high school students in Class 11 and 12. 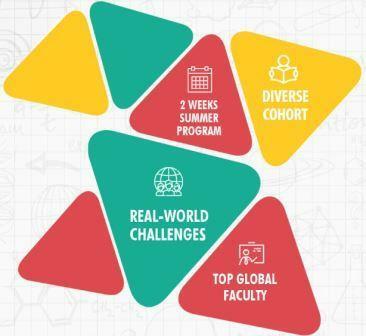 With its unique interdisciplinary coursework taught by world-class faculty, this program is an excellent introduction to the academic and cultural environment of college life at Ashoka University. Ashoka University is one of the pioneering institutes in the Liberal Arts Education in India. Hence, you would be attending one of the best summer programs for high school students in India. The 2-week summer program focuses on liberal arts education while strengthening academic and non-academic skills of the participants. The curriculum is very inter-disciplinary and puts a lot of emphasis on critical thinking research, ideation, communication skills, leadership and team working skills. One-week non-residential summer school program for Grade 8 – 12 students developed and delivered by SHRM Biotechnologies in association with Stoodnt, Inc.
Know more about the Bioscience and Pre-Medical Summer School Program. If you are interested in attending this summer program, please fill out the Registration Form. YTS is a 2-week residential summer program aimed at the high school students from Grade 9 – 11. It’s a unique program on interdisciplinary technology education. Although STEM-focused, YTS is open to students from all streams including arts and commerce. The program curriculum has been designed by senior faculty from leading universities of the world, in collaboration with alumni from top institutes like Stanford, UC Berkeley, HBS, IITs, and the IIMs. It’s a great program for the kids who want to explore the scientific, creative (design) and business aspects of AI, Robotics, Electronics, Optics, Data Sciences, and Bioinformatics. Read more about the Young Technology Scholars (YTS) summer school program. This is a great program for young boys and girls (Grade 9 – 12) to develop excellent leadership skills. It is quite intensive in nature, but enjoyable at the same time. The summer program involves case studies, creative experiential learning, intellectual challenge, problem-solving, outdoor adventure, design thinking, community service, group activities, and self-discovery. The program aims to nurture the influencers, social entrepreneurs and thought leaders of the future. You will be in the Doon Valley with the magnificent Garhwal Himalayas to the north and the Sal-clothed Shivaliks to the south. The school campus offers an idyllic location for young people to live and learn together and explore their interests. 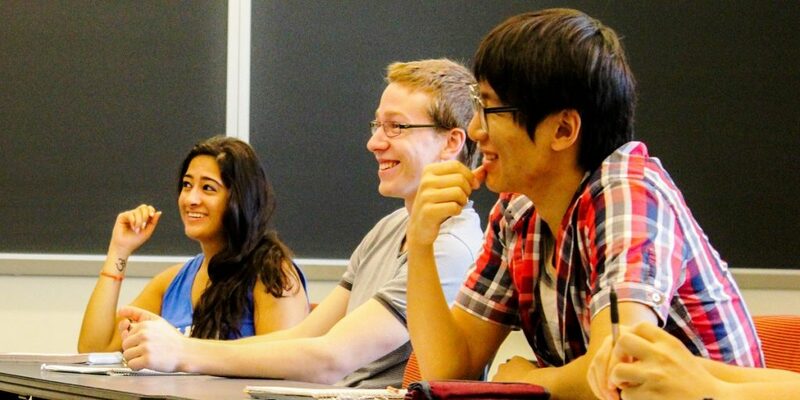 The previous students who completed the summer program at the Doon School, have made it to the IITs, Delhi University, Singapore and Hong Kong universities, Oxford and Cambridge as well as the Russell Group universities in the UK, Canada and Ivy League colleges and other highly regarded liberal arts and science colleges in the US. Related Post: Undergraduate Studies in India or Abroad – Which is Better? 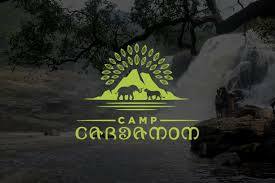 Camp Cardamom is a unique summer program for school kids that applies the model of experiential education to teaching children about classical Indian culture and environmental stewardship. Students participate in activities such as dance, music, and visual arts, as well as trekking, rock climbing, and canoeing. The program use also experiences as teaching tools in the classroom, where our visiting scholar from the University of Oxford will deliver a series of discussion-based lectures on Indian history, religion, and culture. Read more about courses and sessions at Camp Cardamom. It’s a 2-week program that offers a unique opportunity to have fun, learn new things, make friends and in the process embark on a great voyage of self-discovery. 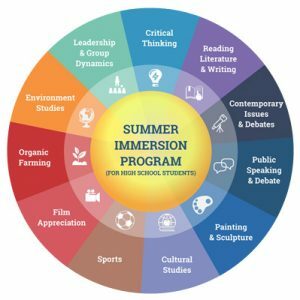 The purpose of the summer school program at O.P. Jindal University is to create opportunities for high school students (IX, X, XI, XII), from India and abroad, to experience the diversity of academic programmes, disciplines and campus environments that are available to them at the tertiary level and to enable an informed transition from high school to college/university. The Aspire India Scholars Programme (AISP) aims to develop young leaders who are equipped to meet the challenges of a rapidly changing world and play leading roles in public life. The JGSS faculty members are selected from all schools of O.P. Jindal Global University (JGU) and other reputed universities in India and in collaboration with top-notch faculty members from some of the leading universities of the world such as Harvard, Yale, Columbia, MIT, Michigan, Cornell, UC- Berkeley, Oxford and Cambridge. 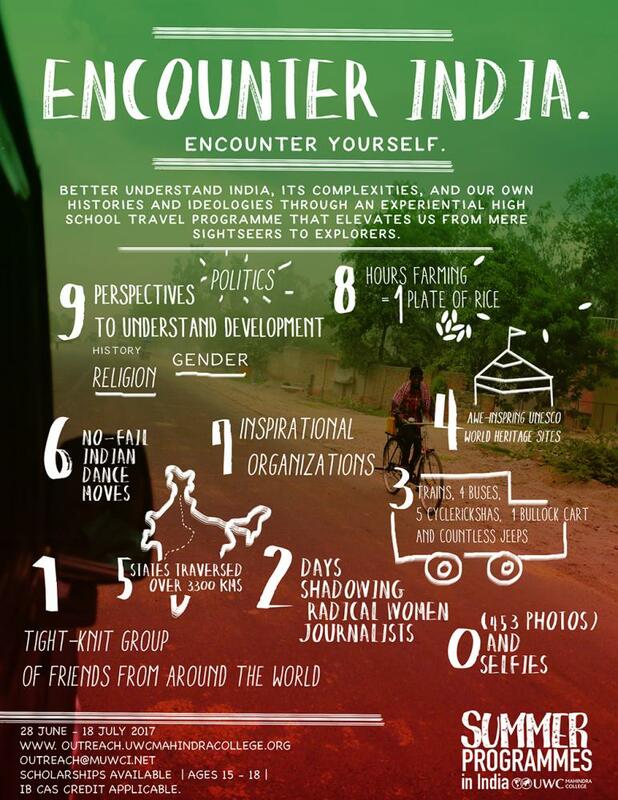 It’s definitely one of the summer programs for high school students in India. This program, developed and taught exclusively by a team of AI specialists from Stanford, provides guidance on initiating AI projects, pursuing AI ventures, and preparing for college. The 10-day bootcamp exposes high school students (Grade 9 to 12) to fundamental AI concepts and helps students build a mentor-led socially impactful AI projects that include Eye Disease Diagnosis, Distracted Driver Detection, Crop Output Prediction, and Disaster Relief Improvement. For the students interested in Biotechnology and Medical Research, explore the Bioscience and Pre-Medical Summer School Program. The summer programs at the UWC Mahindra College are excellent programs to experience social awareness and multicultural diversity. The 2016 batch saw students from India, Argentina, China, Turkey, Canada, Brazil, Mexico, Cambodia, Spain, and others. The programs are usually 1 to 3 weeks long. 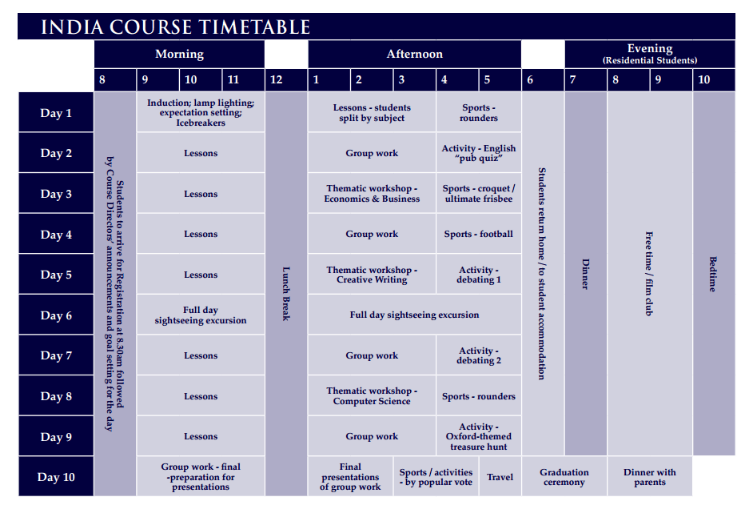 You could also do a back-to-back action-packed 6-week program for a truly immersive experience at the UWC. 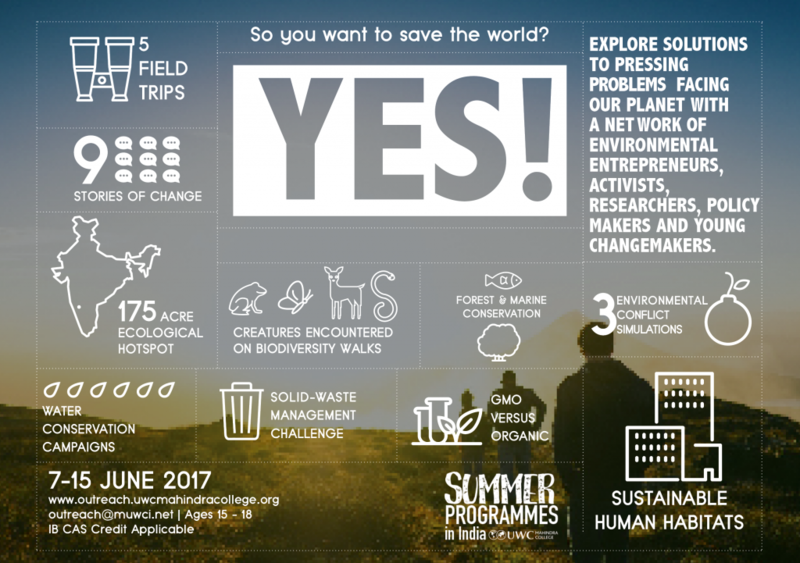 If you want to undergo experiential learning within an international community while focussing on real-world issues (waste management, food & agriculture, sustainable human habits, religion, gender equality, politics etc. ), then this is a must attend the summer program. Related Post: How to leverage your summer break for college admissions? In addition to the summer programs in London, King’s College London (in partnership with Lady Shri Ram College) also offers summer programs in India. You could study International Relations or Marketing Management with International Marketing. Students also get the opportunity to attend the summer program in Mumbai and Berlin. This is a great adventurous program for students in 9th grade and onward. 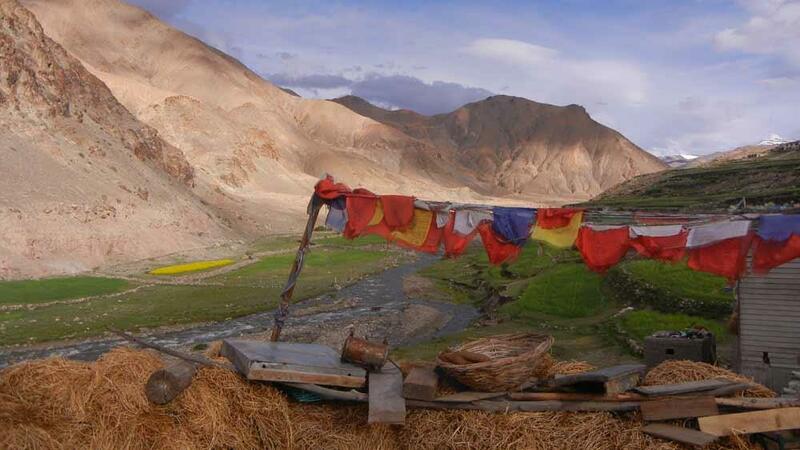 During this 21-day program, you will experience the bustling streets of Delhi, teach English to children in local schools in the Himalayan peaks (altitudes will be in the range of 11, 500 to 17, 000 feet), and going around some of the historical sites in Leh, Ladakh, Agra, Rishikesh, Delhi, and Jaipur. It is comparatively an expensive program and basically tailored for international students. However, if you could afford it, it will be a lifetime experience for you. If you need advice and/or guidance on summer school selection, application & admissions in India or abroad, please feel free to reach out to us. 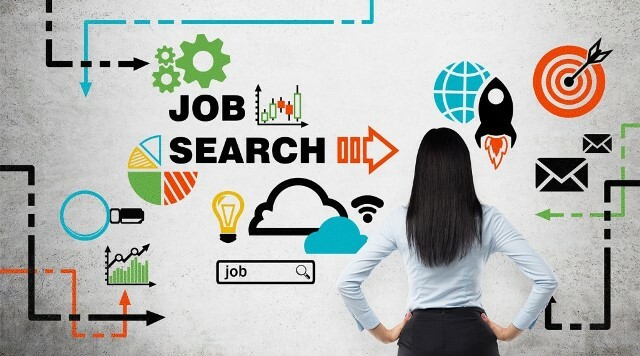 Stoodnt provides professional Career Guidance Counselling and College Admissions Consulting services. Work with us to discover your best-suited career path and/or improve your chances of getting into the top international universities. To know more email us at customer.support@stoodnt.com. You could also book a One-on-One Counselling Session with the Stoodnt experts. Is there any summer program on entrepreneurship for high schoolers at IIT Delhi How useful it would be for a class 11 student. 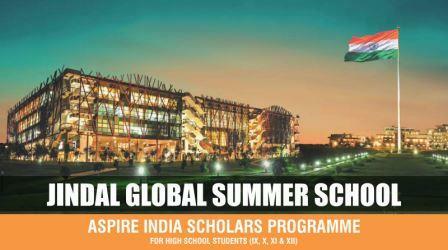 Hi, We have shared some of the top summer school programs in India in the post itself. In case, you're looking for a personalized guidance for your son, please feel free to reach us at customer.support@stoodnt.com Thanks. My daughter is a student of class 10th.her summer vacations are from 15th June to 25th July.please tell me details of best summer school for her.